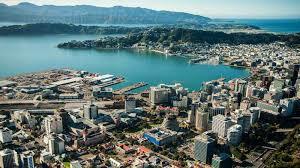 Home values in Wellington City rose 20.8% year on year and 3.3% over the past three months, with the average value now $716,613, according to the latest monthly QV House Price Index. 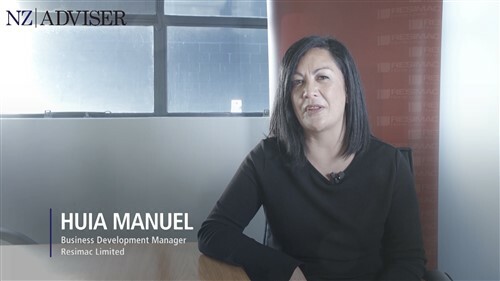 Porirua values rose 7.1% over the past three months since January and 25.4% year on year. The average value there is now $511,483. Meanwhile, Upper Hutt values are still accelerating up 26.6% year on year and 4.7% over the past three months. Lower Hutt values are also still rising rapidly up 25.6% year on year and 5.4% since January. QV homevalue registered valuer, David Cornford said, “Values have continued to increase in Wellington on the back of strong buyer demand with value growth remaining fairly consistent at just under 4.0% per quarter. He said Upper Hutt saw the largest year on year value growth, closely followed by Lower Hutt and Porirua. 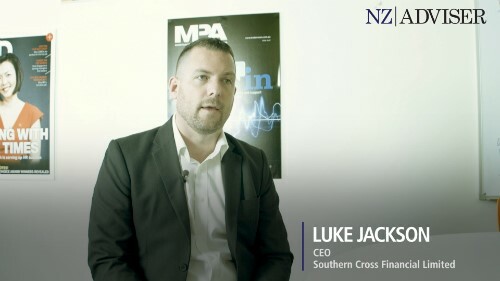 “First home buyers continue to look to these regions as they struggle to secure a home in Wellington City where average values are now over $700,000. “First home buyers remain active in the market at record high levels. Investors are also active however some are struggling to secure finance since the introduction of LVR restrictions last year. But real estate agency Century 21 says affordability can still be found in the central Wellington suburbs, with brand new homes listed at $585,000. “With the average value in Wellington City now $716,613, the revelation that a brand new family home can still be bought for $585,000 in one of the city’s best suburbs is just staggering,” Century 21 New Zealand national manager, Geoff Barnett told NZ Adviser. His comments refer to a Karori development which is offering new homes soon under construction from $585,000, according to Alen Moshi of Century 21 First Choice Realty in Wellington. “Everyone’s talking about Wellington’s increasing house prices, but these are incredible value for money. The vendor has basically priced them at valuation, and set prices like this in one of the K suburbs above the city won’t ever be seen again. It’s first in, first served,” said Moshi. “Here’s an opportunity for the likes of young Wellingtonians to buy a great entry level home that’s brand new and doesn’t require compromising on location. What’s more because they’re new builds, buyers may qualify for 80% lending. “We anticipate there’ll be strong interest given this is living proof you can still buy brand new, in an inner-city Wellington suburb, for an affordable price,” said Barnett.